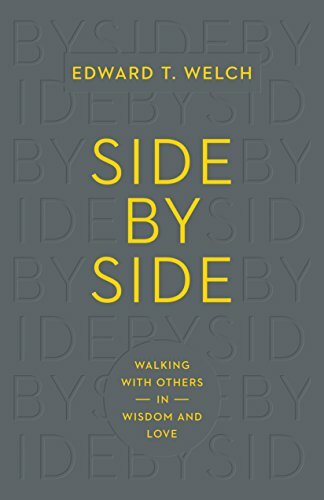 What if Christianity were less about doing and more about being? 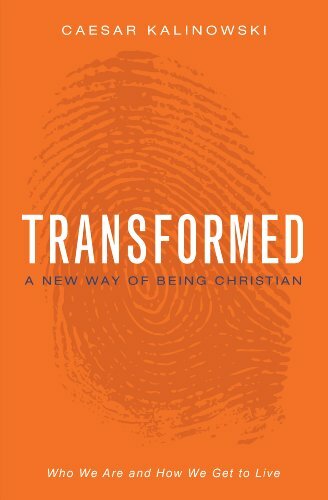 In Transformed, author Caesar Kalinowski shows you that when you became a Christian everything about you changed in an instant. You received a new identity based on who Jesus is, not on who you were. As a believer, you literally become part of God’s family of missionary servants. This is who you are—not what you do. Drawing on stories from Caesar’s own journey and life in community, Transformed looks realistically at the identity you have been given in Christ and how it reshapes everything about you. Set free from performance-driven spirituality and guilt, you will draw closer to God, allowing him to radically change the well-worn rhythms and patterns of your every day life and transform your relationships from the inside out. Transformed is for those who yearn for a deeper, more authentic faith, one that empowers you to live out of the truth of who God now says you are. 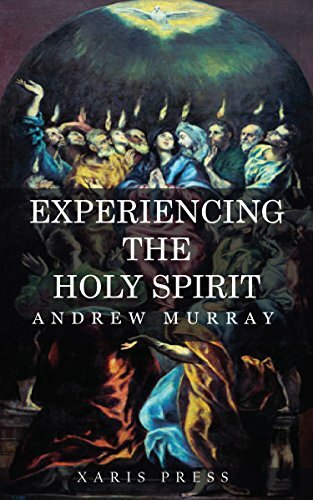 There are plenty of insights to get your spiritual fire burning in this book, as Murray reveals the Holy Spirit and makes it come alive! 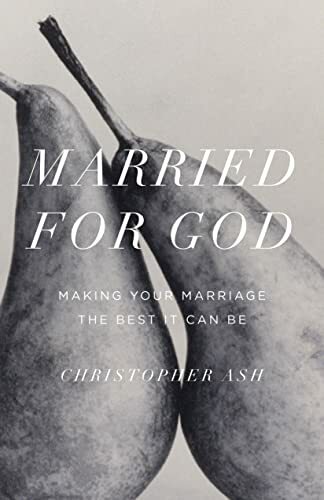 Along with the Bible and an open heart, this book can do much to change how we view what it means to be filled with the Holy Spirit. Can a Smart Person Believe in God? 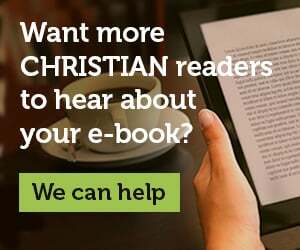 As Christians, we are often urged to turn away from scientific discovery and rely solely on the Bible as the source of our faith. On the other hand, many people in areas such as science, law, and education insist that Christian faith is lowbrow or unintelligent. But is it possible to reconcile science with what you believe about God? 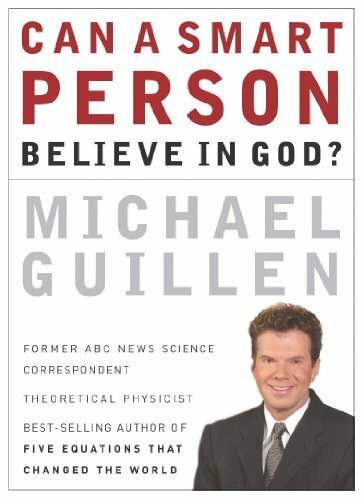 As someone who has grappled with the issues of science and faith in the public eye for more than a decade as a television journalist, Dr. Michael Guillen believes it is possible. In fact, by embracing the discoveries of science we can see God, the universe, and humanity in full, multidimensional glory. Fortunately, you don’t have to be a genius to enjoy this book. The bite-sized chapters are full of fascinating scientific tidbits in an easy-to-understand format. Captivating stories of the author’s childhood in the Mexican barrio of East L.A. and his work in television and research are woven throughout. There is even an entertaining SQ (Spiritual Quotient) test for readers to take. 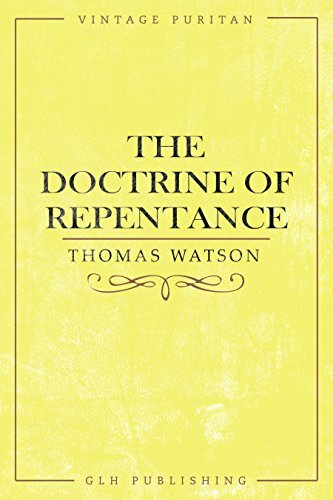 Of all the Puritan works ‘The Doctrine of Repentance’ by Thomas Watson is one of the most popular. It is a call and challenge to all believers to examine their lives and truly see if they are repenting and believing in Christ, if they are turning from sin and turning to their heavenly Father. 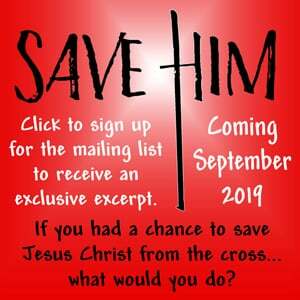 If you do not want to be challenged in your Christian life and shown what sin will cost you then this book is not for you. 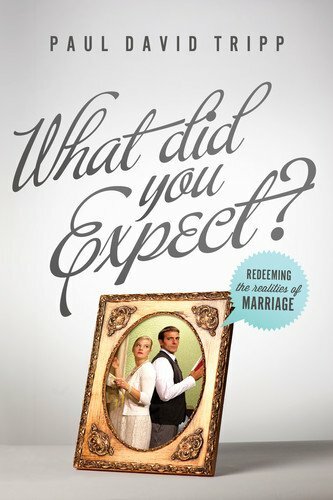 If you want your best life now this book is not for you. 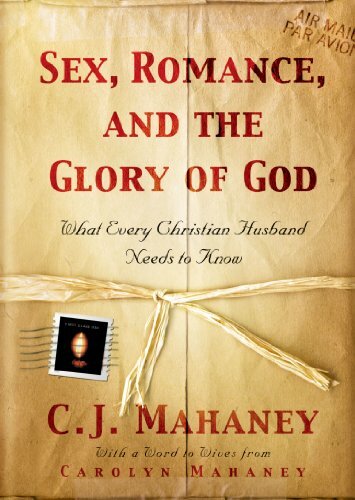 But if you want someone to show what the genuine versus the pretender Christian looks like then this if the book for you. 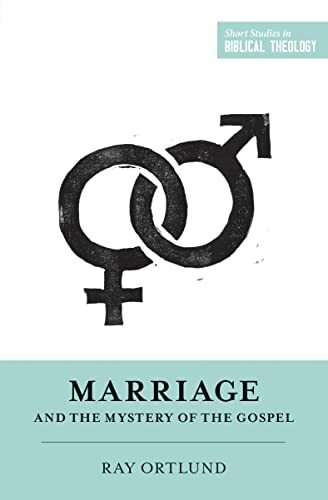 This edition has been lightly updated to update some spellings and with relevant footnotes to aid in the understanding of the text.